So why are so many bloggers resistant to tools for image creation and data visualization? The main reason is that they don’t know where to start. Imaging tools can seem overwhelming to bloggers, especially if your main art is content and writing. The good news is that they don’t have to be. 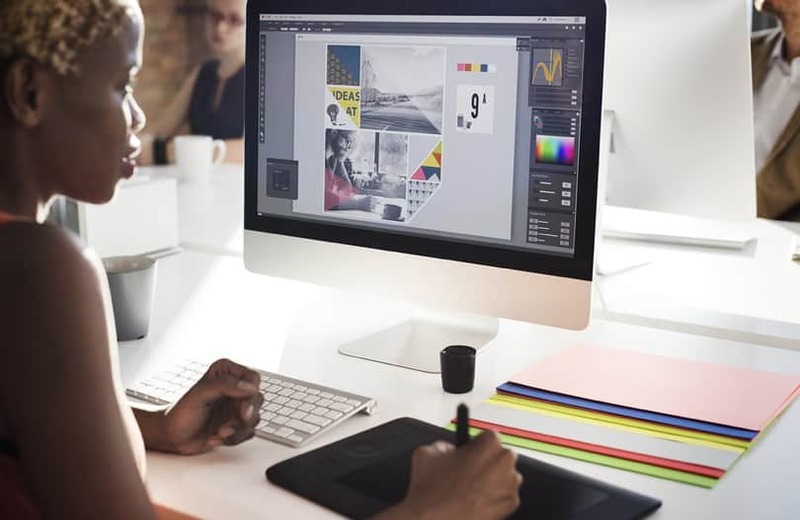 From creating shareable, visually engaging blog post headers to making advanced visualizations that pull real-time data into the mix, you can try these tools in order or check them all out today in a flurry of imaging mania! Buffer’s Pablo app might be the easiest imaging resource on the planet for bloggers. Plus, it actually lives up to Buffer’s claim that anyone can create engaging social media images in “less than 30 seconds”. Yes, you read that right: seconds not minutes. Pablo is ideal for creating attractive blog header images with the title of your blog post or a quote from the post. The app lets you add text to an image, style it, and share or download the finished image immediately. 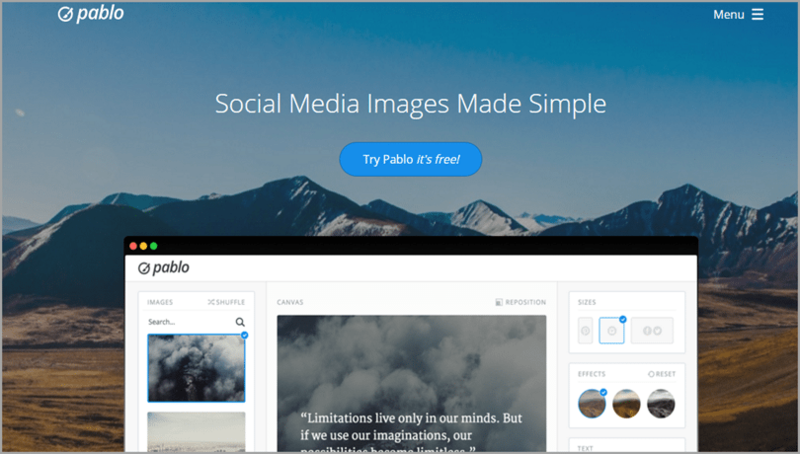 There isn’t even a sign-in process (Pablo can link to your Buffer social account, but you can also just open Pablo, add text to an image and download it in just the right size for your blog or specific social accounts). Pro Tip: When searching through stock images, use keywords related to the type of image you want to find, eg. “city” or “office”, rather than always sticking to keywords about the type of product you’re promoting. You can also upload images for consistency with your brand or blog design. Canva is simple but amazingly powerful. The Webby-winning image design app lets you create any type of blog image and adjust design elements using a clean, responsive interface. The resulting images look so professional that you’d never know they came from a drag-and-drop web interface. Once you get some experience using Canva for blog headers and illustrations, you can start using the free app to create other types of content like posters and infographics. You might even discover an inner designer lurking behind your blogger personality. Writing a blog post about a new mobile app and want a blog image that will stand out and get more social activity? 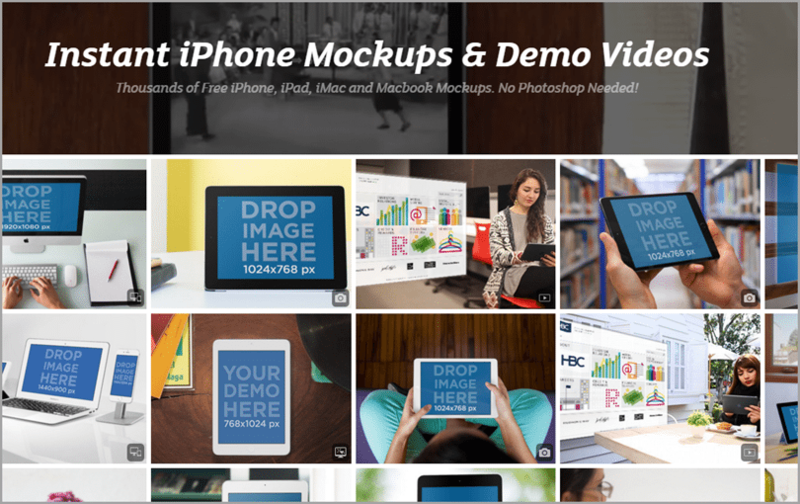 Cue Placeit, a totally free online design app for iphone mockups and demo videos. Placeit’s streamlined technology lets you upload images or even record your screen and then place that video on an image. You can add your mockup images to a wide range of tech products, including smart watches and Kindles. MobileTest.me is an even simpler way to get mobile images for your blog. 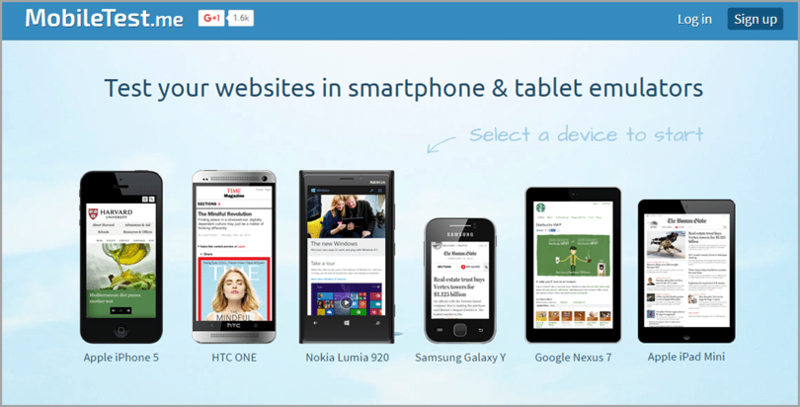 It’s designed to let you test websites on smartphones and tablets (by the way, have you tested your blog lately? ), but many bloggers find it useful when writing about mobile apps or wanting to illustrate a point about customer experience, blogging or social media, since basically everybody these days uses their mobile devices to connect with brands. For example, when my client Agile CRM was working on a new set of Getting Started Guides, we needed a main blog post image that demonstrated the usefulness of those guides to customers. 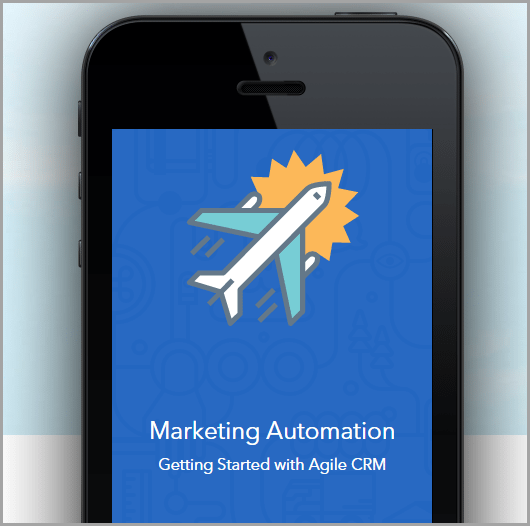 After a lot of iterations, we ended up using MobileTest.me to create a mockup of how the new guides would look on a smartphone, and this image helped the post about Getting Started with Marketing Automation get more traction than our previous posts about marketing automation. True brilliance is remembered by its effect on people, not things. Many bloggers focus on using Click-to-Tweet content in their blog posts – in other words, new content for their readers to share on Twitter — but why not use Twitter’s image features to enhance your blog posts and get more likes and shares on content you’ve already put out to the world? While Twitter collages may sound like just another feature for use on Twitter itself, they can be a powerful addition to blog posts. Make a collage, then take a screenshot or embed the tweet directly in your blog post. Infographics can represent visually what it would otherwise take an entire blog post to cover. Easel.ly is a useful site for quickly creating shareable infographics using data or content touchpoints that you’re highlighting in a blog post. 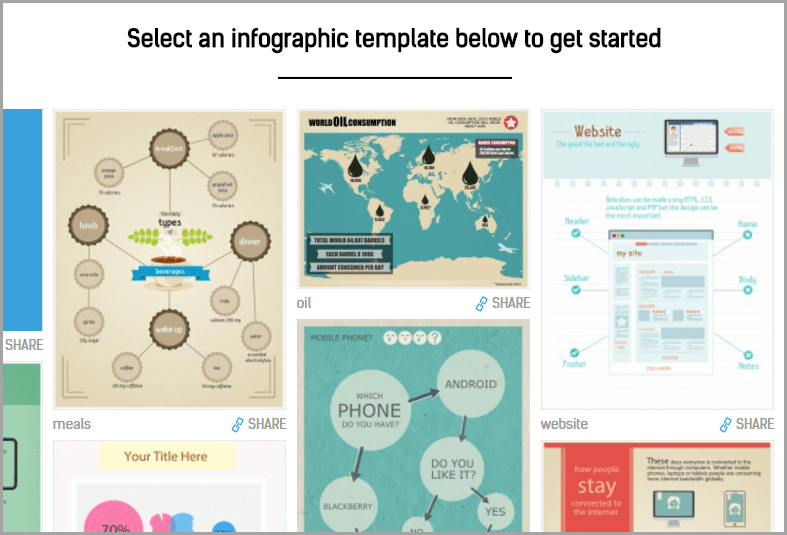 Easel.ly’s infographic editor works directly in your browser. While you can upgrade to a Pro account for more templates, most bloggers find that the basic templates are more than enough. Plus, the constraints can be helpful in getting things done quickly. Pro Tip: Remember to list your blog name and URL on the infographic in case the graphic ends up getting traction on social and loses the context of the original post. Venngage is a top-of-the-line infographic-making app with some of the most attractive templates in the graphic design universe. For design-dummies like me, it’s been an essential resource. I recommend starting with the free version of Venngage. Then later, if you’re working on a guest blog post for a bigger brand or starting a blog campaign that needs higher social media marketing results, upgrade to a paid plan that eliminates their branding from the infographics you create. Bubble charts, scatter charts, mind maps, histograms… the sky’s the limit! 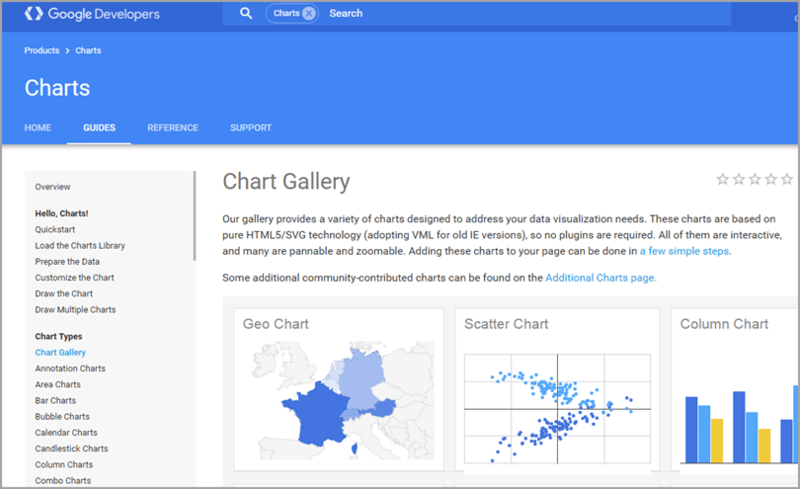 Plus, images made with Google Charts are compatible across browsers and include three years’ backward compatibility. 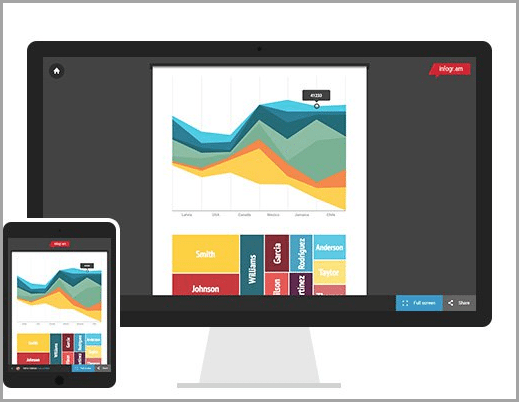 If you’re looking for a way to make your blog charts pop, check out Infogr.am. 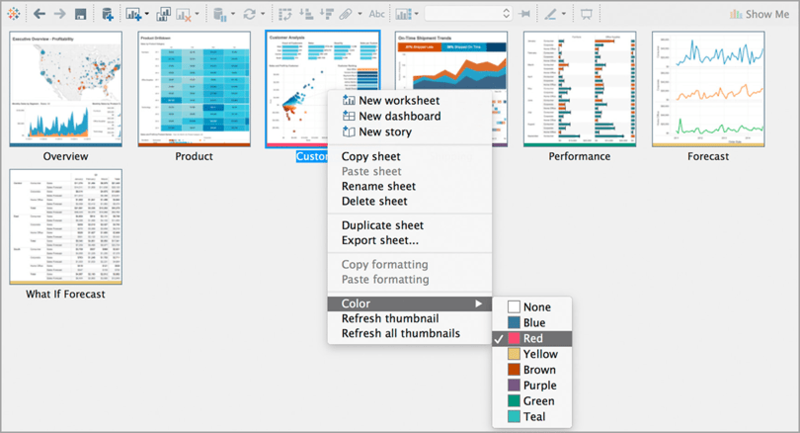 It’s advanced technology, but they’re built-in templates to make the creation process simple. The coolest thing about Infogr.am is how you can incorporate real-time data into the visualizations. For example, you can create a chart with survey results and then connect a live data source so that when you embed the chart on your blog, it will always show real-time results. Want to learn more about visualization? Nathan Yau’s site and blog, FlowingData, is a great place to start. Ah, Tableau. Basically Tableau is a way to organize and visualize your data, but it’s actually much more than that. The great thing for bloggers is that if you learn how to use Tableau, you can get a much clearer view of business data for your site or company while also taking your content governance and analytics to the next level AND creating visually stunning charts, graphs and maps. 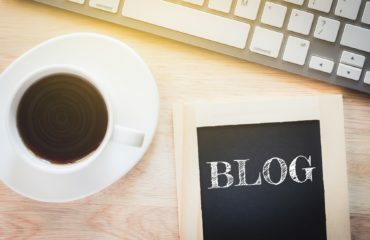 Tableau is especially recommended for business bloggers or content marketers who are serious about sharing useful blog posts with their audience, based on real data. Pro Tip: The most effective bloggers and social media marketers know when to use imaging tools to create shareable content and when it’s more beneficial to just use them for mockups that will help designers. Don’t have an in-house designer? Check out Visually, where you can connect with over 1,000 hand-picked designers to get visual content for social media marketing campaigns. Guest Author: Ari Messer is a product marketing consultant who always emphasizes customer happiness above all other metrics. Connect with him on LinkedIn to learn more.